Live Nation said bruised vocal cords were the reason behind the cancellations. He will now perform in Vancouver in February. 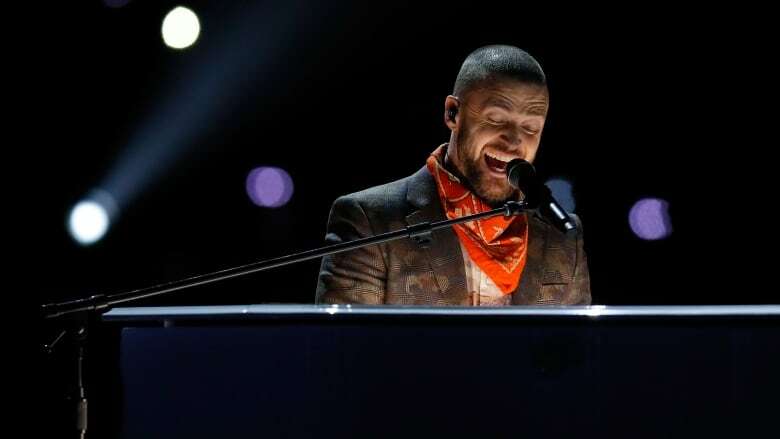 Justin Timberlake has cancelled two performances in Vancouver this week due to bruised vocal cords. That's according to event promotion company, Live Nation, which said the multi-platinum-selling singer will reschedule his Thursday and Friday performances for February. Tickets purchased for this week's performances will be honoured in February, Live Nation said. Shows scheduled for Edmonton this week were also postponed. Timberlake, 37, is touring in support of his latest album, Man Of The Woods.